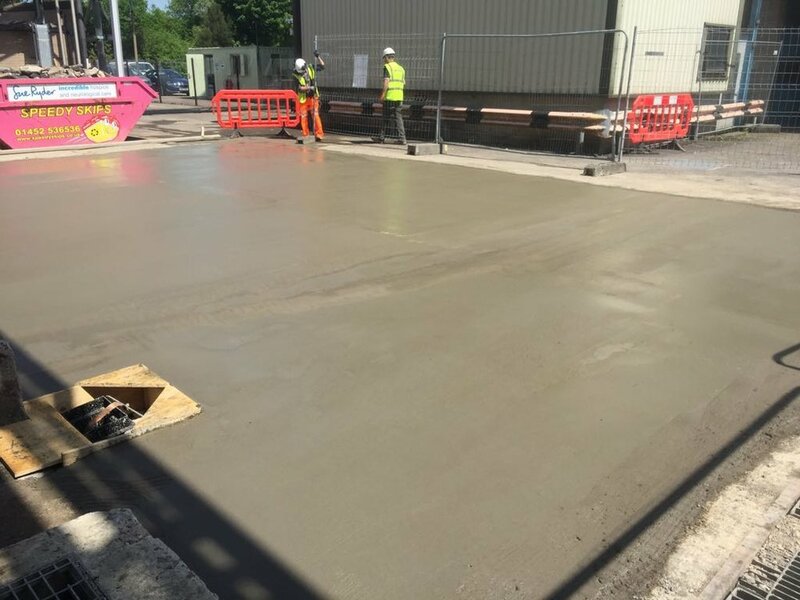 Following on from the completion of the main contract works at the Gloucester project, B T O’Sullivan Construction Solutions have been asked to complete further RC concrete works at the site. 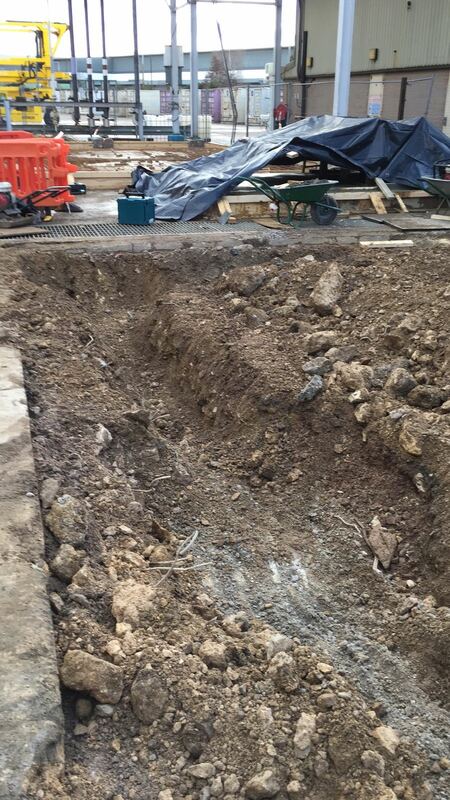 Works included the import, backfill reinforcement and concrete to an open earth pit so that the area could be used as an extension to the main site. B T O’Sullivan Construction Solutions provide a range of comprehensive services to our clients including civil engineering and groundworks, project management, ground investigation and more.